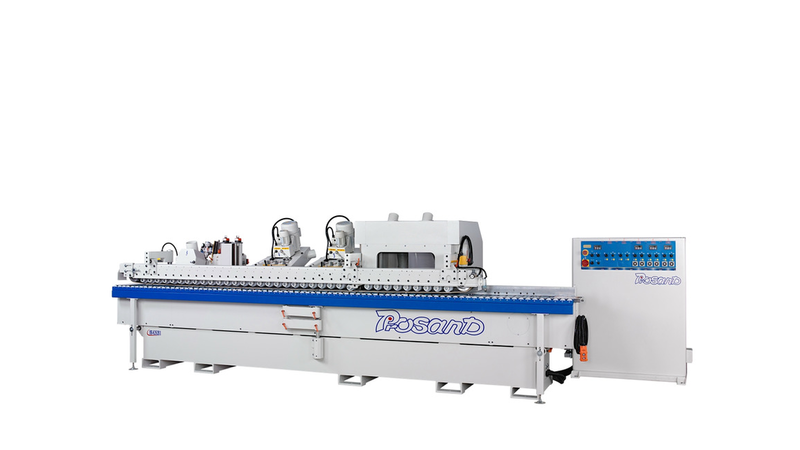 HR-K2S2B1 is one kind of Edge Shaping Sanding Machines. Whichever sawing groove,shaping contour, sanding profile and trimming edge can be all completed at once. This series equipment can be used in sanding before and after painting. It isn&apos;t only assembly component. It is technological cooperation.